Over 40 Canadians are striking back at one of the most notorious covert operations of the 20th century. 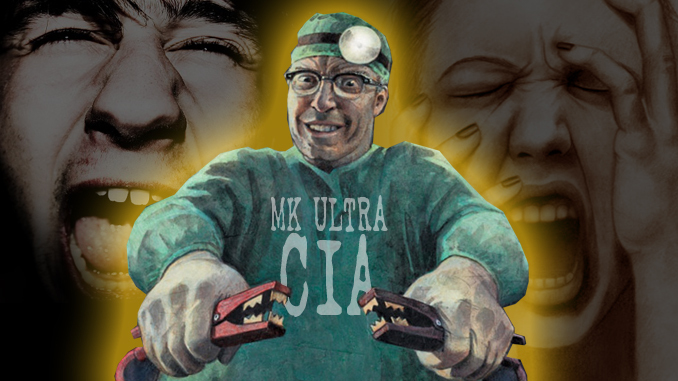 Calling themselves Survivors Allied Against Government Abuse (SAAGA), the survivors recently gathered in Montreal to publicly share stories of the MK-Ultra abuse that destroyed their lives and their families. Their next step is to bring a class-action lawsuit against Canada’s national government in Ottawa. The MK-Ultra class-action suit centers on the Allan Memorial Institute (AMI) in Montreal, a psychiatric hospital that also houses the Psychiatry Department of McGill University’s Royal Victoria Hospital. Stacey Humphreys on Are Ghosts Haunting This Mississippi Home? Watch And Decide.